REFRACT: Contemporary glass design. Traditional techniques. Curated by Róisín de Buitléar. Monday to Friday 10am to 4.30pm. ID2015 Celebrating the Year of Design in Ireland. Denmark, Finland, France, Germany, Netherlands, and the USA. tableware, and vessels, showing innovations in design directions and in glass production. 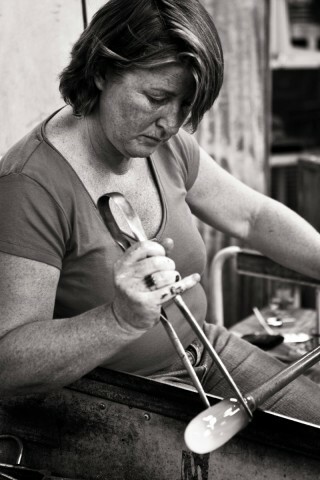 and maker, John Kiley will be displaying his glass incalmo, a balance of glass engineering and colour. in the Year of Design in Ireland. 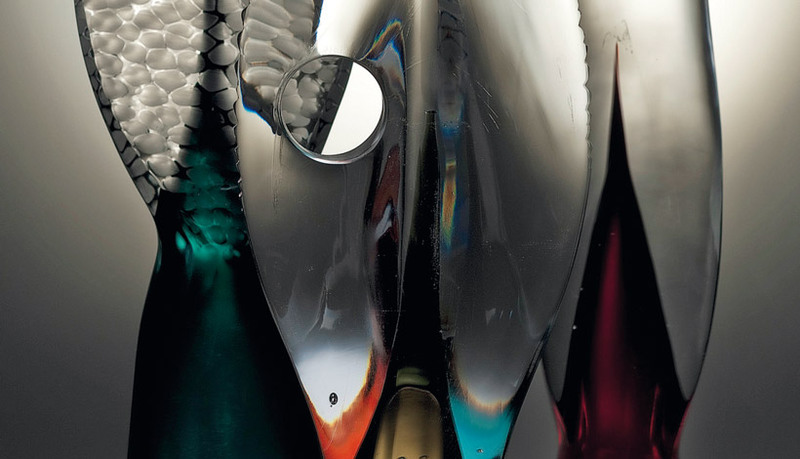 Masters of the Glass – Local masterpieces from the city and county . Hartley, Miroslav Havel, Tom Hayes and Greg Sullivan. This entry was posted on June 4, 2015 by waterfordarts in Exhibition and tagged City Hall, Masters of the Glass - Local masterpieces from the city and county, Róisín de Buitléar, REFRACT: Contemporary glass design. Traditional techniques., Waterford City.